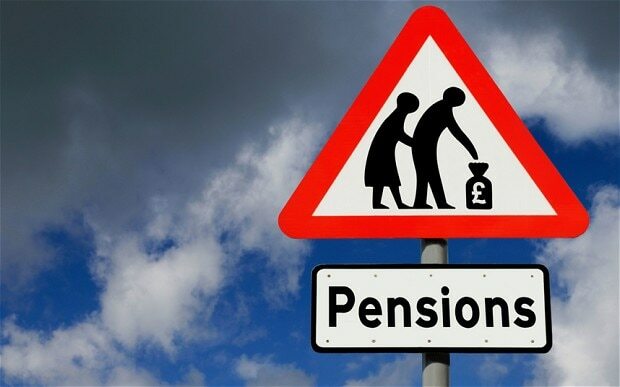 An analysis carried out by insurer Royal London has revealed that the average annual tax bill for taxpayers over the state pension age totals £3,522. UK pensioners paid a total of £24 billion in income tax in 2015/16, of which £21 billion came from England, £1.7 billion came from Scotland, £0.8 billion from Wales and £0.4 billion from Northern Ireland. Commenting on the analysis, Steve Webb, Director of Policy at Royal London, said: ‘Many people might assume that, once you retire, you cease to be of interest to the taxman, but these figures show this is very far from being the truth. The number of tax-paying pensioners has nearly doubled in the last two decades.